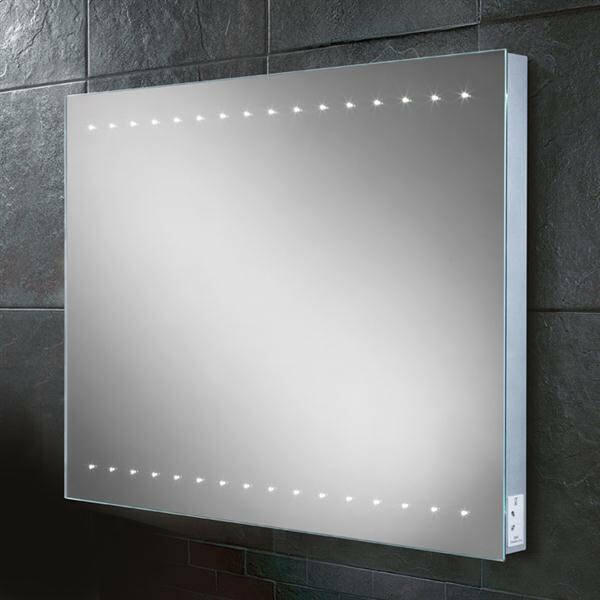 Create an impression of panache in your bathroom ambience with HIBs LED Illuminated Mirror from its Epic range. The impressive bathroom element with its majestic presence elevates sophistication of the surrounding. 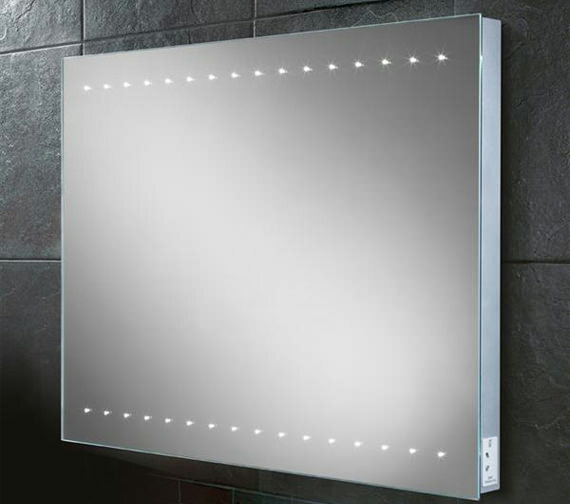 The steam-free mirror, designed for landscape styled wall installation, is made from finest quality material. This product will satisfy the homeowner with its amazing features, design and quality. Now you can buy it at a reasonable price from QS Supplies. 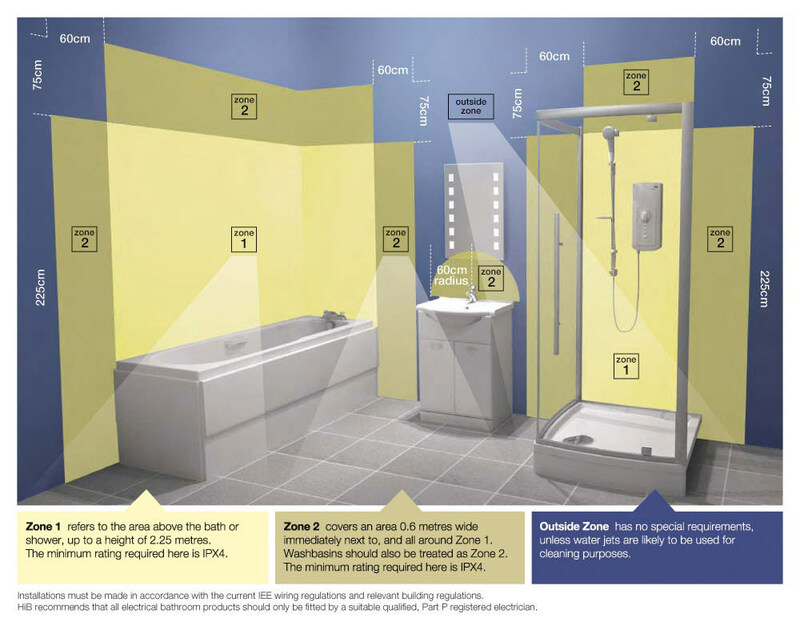 Note: HIB recommends that all electrical bathroom products should only be fitted by a suitably qualified, Part P registered electrician. Use soft cloth and water for cleaning, avoid use of any abrasive cleaners or solvents. I think below is the information you need. If you need anything else please let us know. MOUNTING POINT: Rear view-9.5cm down from top of frame, 9.5cm up from bottom of frame, centre to centre-40cm(h), 4cm from left side, 4cm from right side, centre to centre-71cm(w). 4 x mounting points. ELECTRIC POINT: Rear view-26.5cm down from the top of the frame, 32.5cm up from the bottom of the frame, central in width.